The GDPR is nearly one year old! And even amongst all of the Brexit drama (are we staying, are we leaving, who knows?) the GDPR is and will still be in effect. 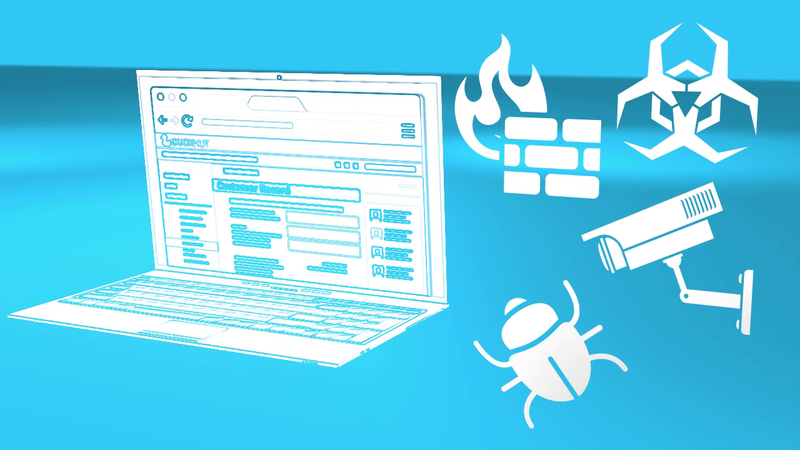 Therefore, ALL businesses handling personal data still need to be compliant with it. You may have already implemented GDPR Training, but refreshing that training at regular intervals is vital to making sure that you and your employees are still working towards GDPR compliance. Our GDPR Refresher course is a condensed version of our original essentials course and has been put into a short 15-minute program. Something so quick and easy, it could be completed on your tea break (if your boss allows you 15-minutes to drink tea)! Personal data - the GDPR is in place to stop personal data being misused or given to people that don’t have your permission to have it. The principles of data protection - following these strict rules around personal data is key to complying with the GDPR. Integrity and confidentiality - the sixth principle is about keeping personal data safe & secure and how you can safeguard data. 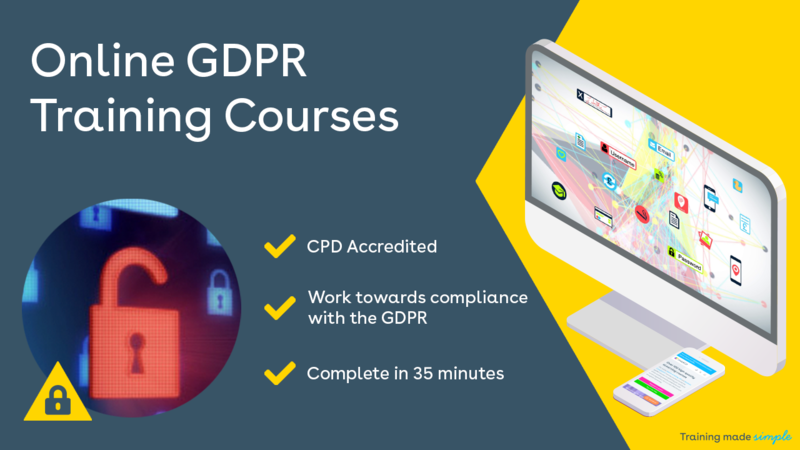 We have already helped over 200,000 people complete our GDPR courses, why not get your employees to take 15 minutes out of their day and make sure that they still have a sound understanding of the GDPR?